Incredibly spacious 4/2 home in the wonderful, historic neighborhood of Tech Terrace! 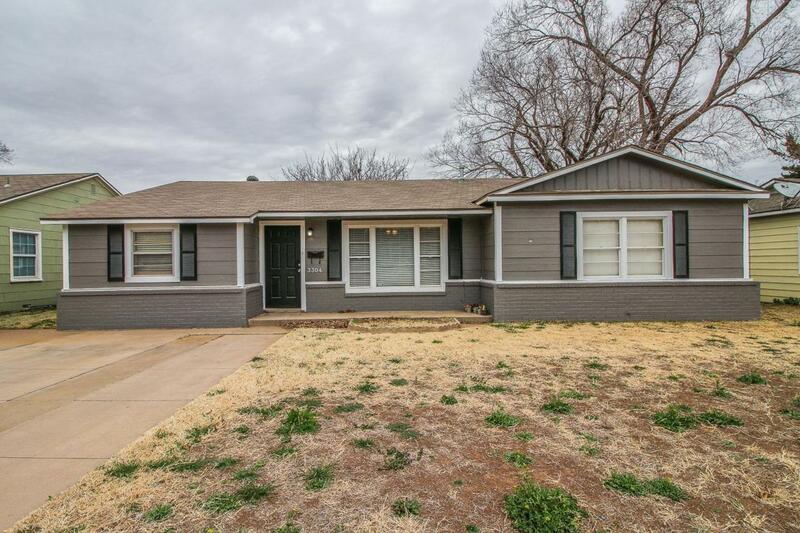 Come check out this awesome home just down the road from the Texas Tech campus and the Medical District! Listing provided courtesy of Cody Cooper of Keller Williams Realty. Listing information © 2019 Lubbock Association of REALTORS® MLS.